Sim Race South Africa has announced it will host a new online championship in 2016. Dubbed the SA simF3 Series, the championship will be based on the popular European Formula 3 Championship and will use the simulator Assetto Corsa. 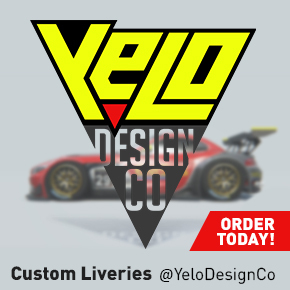 European Formula 3 has produced a number of current and older generation Formula 1 drivers namely; Ayrton Senna, Michael Schumacher, Sebastian Vettel, Lewis Hamilton, more recently; Max Verstappen and many more. Tristan Cliffe driving the Dallara F302 during the 2012 British F3 Cup season. 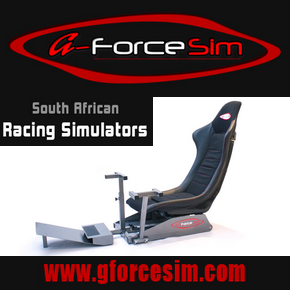 Sim Race South Africa’s eSports co-ordinator, Jason Holden-Jones, confirmed that the Radiator Springs Racing modding team has granted permission for the use of the their Dallara F312 model, developed for the simulator platform Assetto Corsa, in the SA simF3 Series. Radiator Springs Racing worked closely together with British Formula 3 Cup driver Tristan Cliffe, to develop the model to a high level of accuracy. Round 1 of the championship will be on 15 February 2016. All interested sim racers are invited to fill out an electronic championship application form which can be found here. Further information about the championship can be found here.